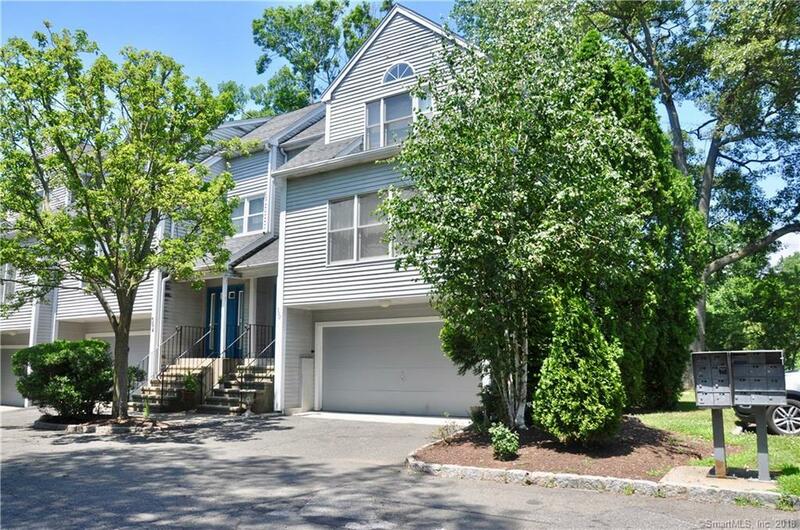 Welcome home to this beautiful, move in ready end unit townhouse conveniently located in Bridgeport's North End close to both Trumbull and Fairfield lines. 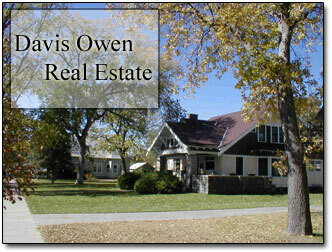 Walk to shopping, playground, library, tennis courts, and much more. Impeccably maintained interior with hardwood flooring, granite countertops, alarm system, two year old hot water heater, and recessed lighting throughout setting this condo apart from others. Pull directly into your two car garage with bonus space that can be used for office, storage or exercise room leading to a spacious level backyard. Warm and inviting with plenty of natural light just waiting for a new owner. Open floor plan with expansive living room/dining room combo make it perfect for entertaining. Not to be missed! Come see for yourself!